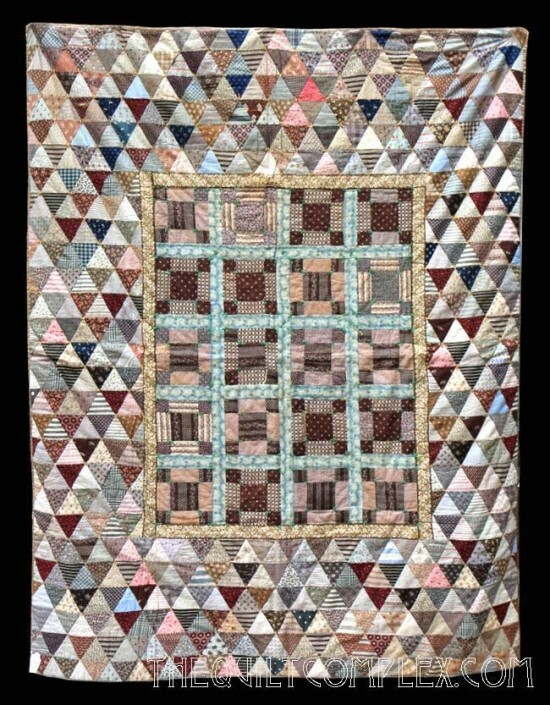 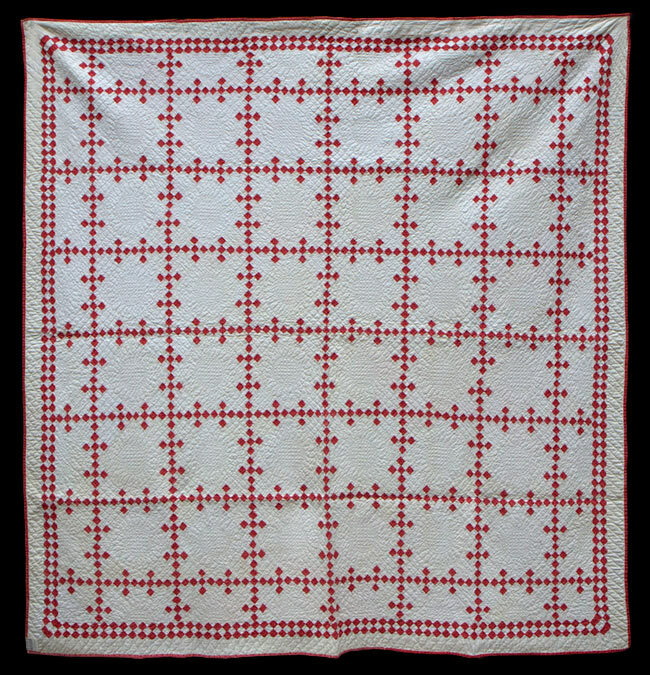 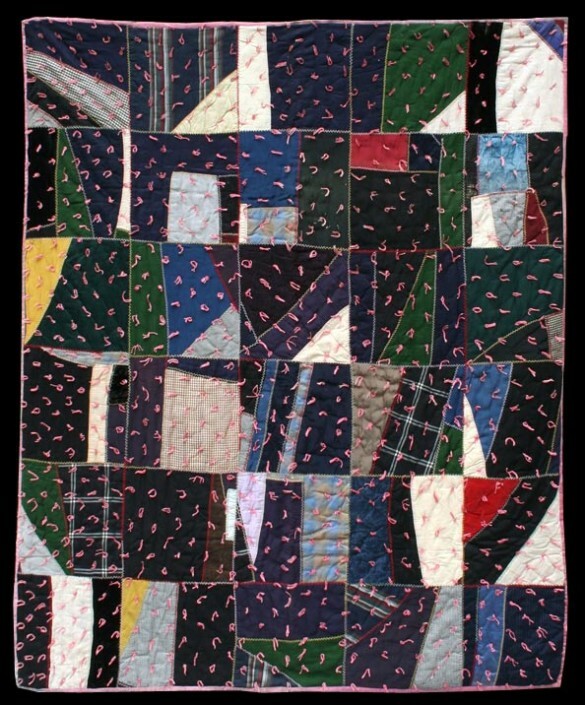 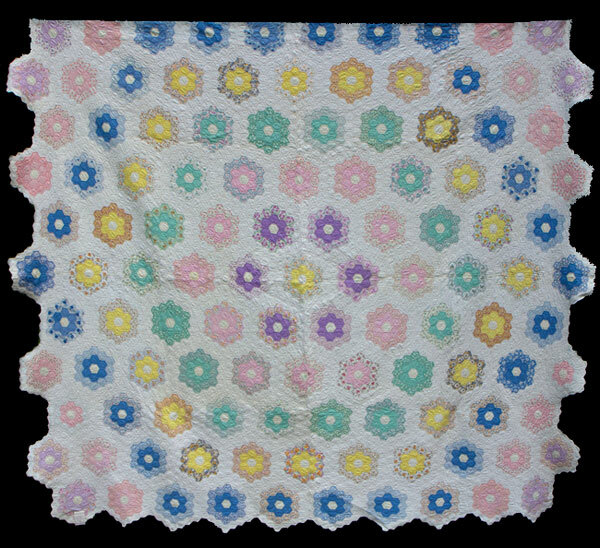 Julie Silber Quilts offers a wide range of antique and vintage quilts made between 1800 and 1950. 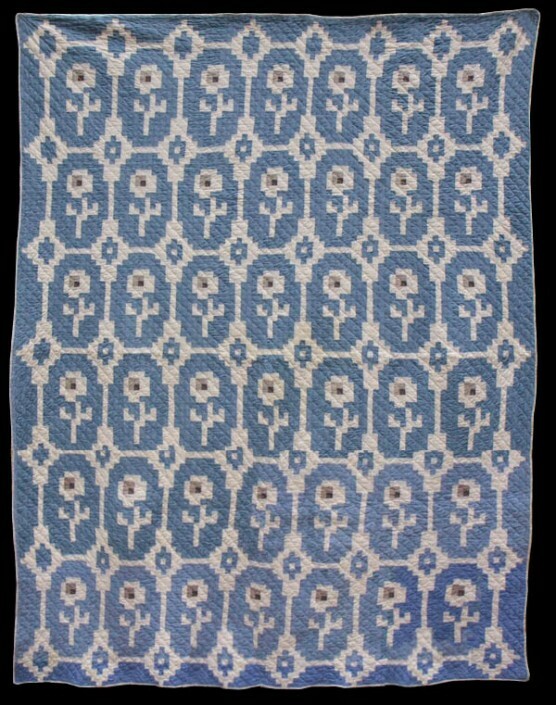 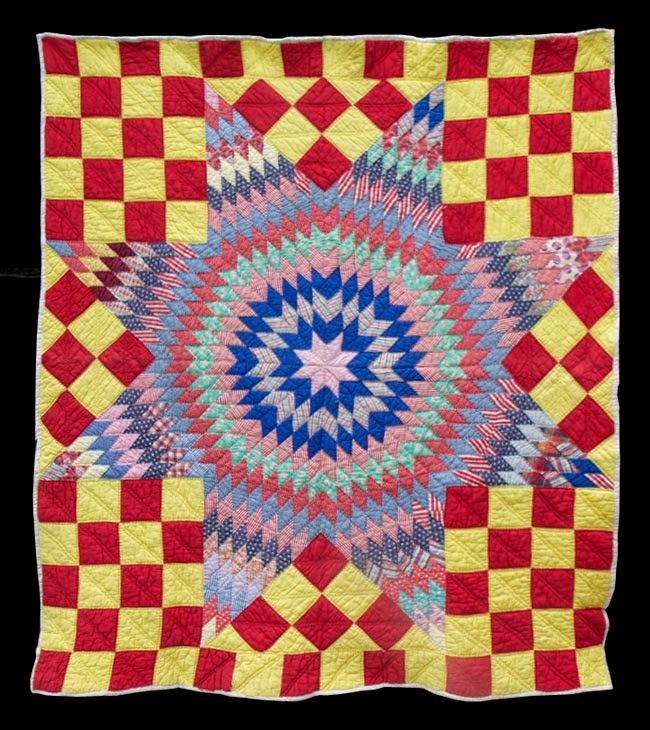 The following is a gallery of our current quilts for sales. Please check back often as these are one-of-a-kind and once sold, we will be posting new quilts. 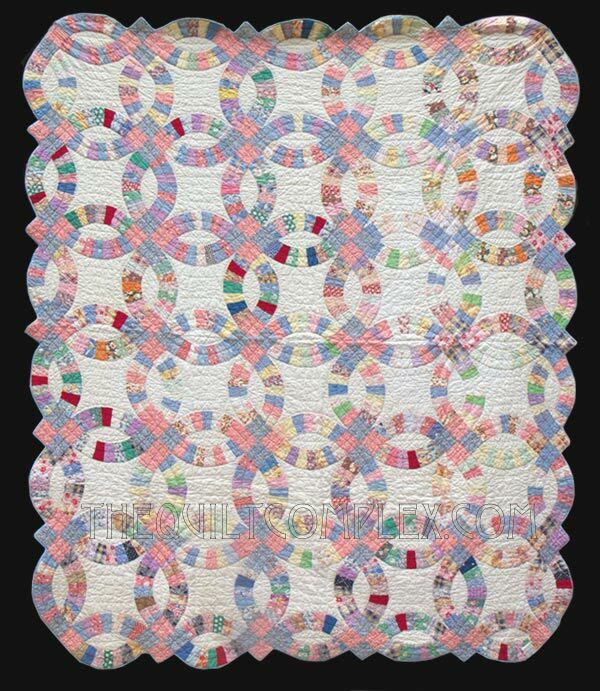 For prices and additional information, please contact Julie, 510-409-0826. 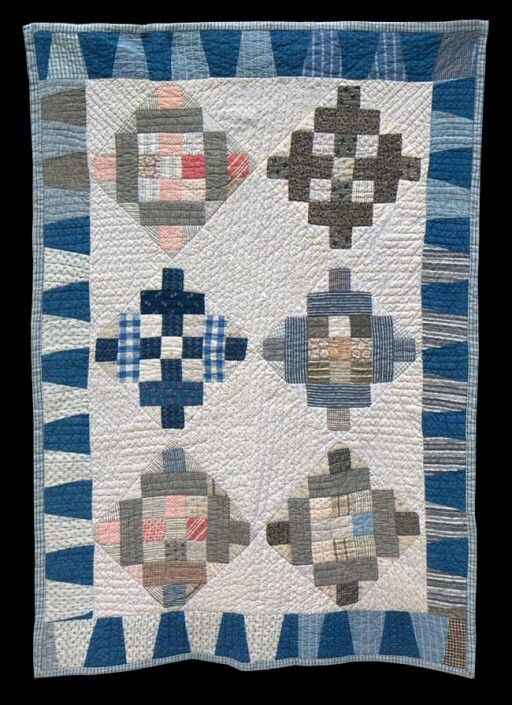 In the meantime, check out these quilts below.